ack of sodium can be a production limiting issue. It is easily fixed with salt. 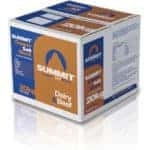 Summit Multimineral Salt Block 20kg. New Zealand’s number one selling salt block. 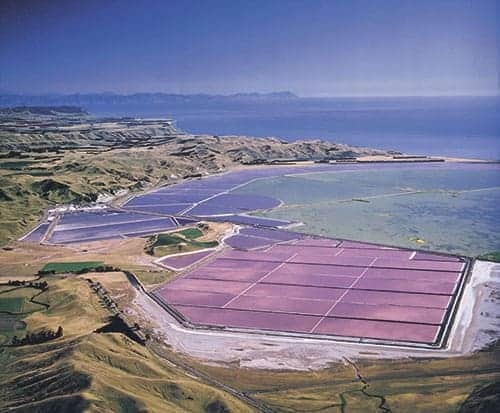 Multimineral Salt Block provides essential trace minerals (Cu, Zn, Co, I, Se) with salt as a carrier. The blocks can be used all year round with all stock classes except Texel sheep (as copper supplements can be toxic to Texel’s). Summit Iodine Salt Block has no added copper and is suitable for Texel sheep. 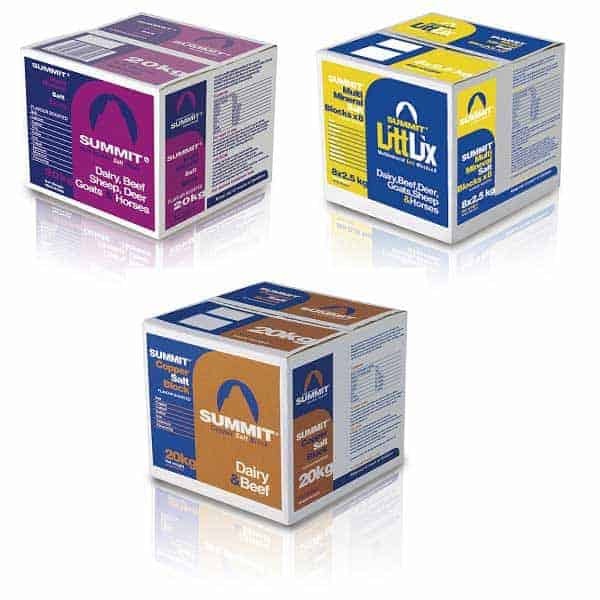 Summit Littlix Salt Block 2.5kg. The same formulation as Summit Multimineral Salt Block but in a small 2.5kg block. Ideal for use with a small number of animals and where salt licks need to be spread out to prevent smothering in sheep flocks. 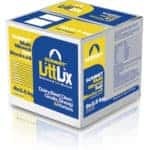 Littlix can also be purchased in a twinlix pack (with a link taking it to the Equine product page. Summit Copper for Cattle Salt Block 20kg. A simplified multimineral block containing an increased level of copper specific for cattle. Sheep access should be excluded to avoid copper toxicity. The blocks can be used all year round, especially following Zn treatments, to supplement copper in the diet. 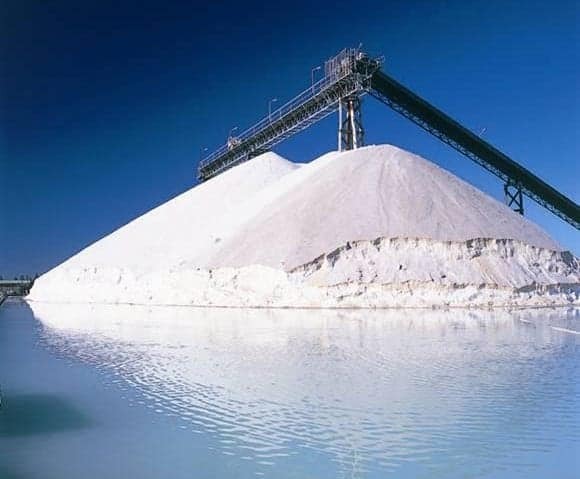 Summit Salt Blocks are a cost effective way of supplementing essential minerals while providing the salt required to maintain production. 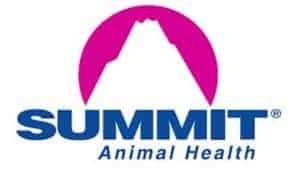 For details on mineral content and deficiency symptoms refer to our Summit Minerals table. All salt is soluble. Summit Salt Block formulations improve water shedding. 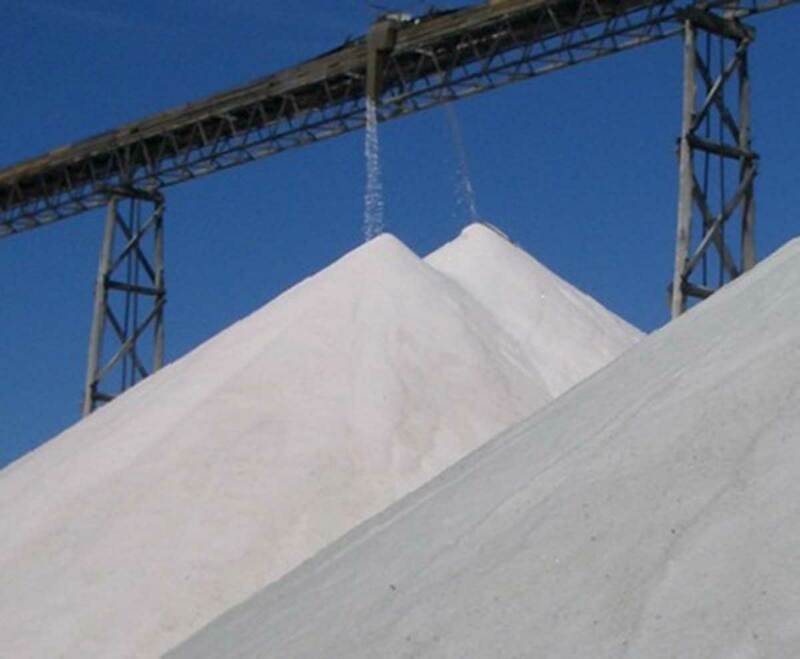 Trials prove Summit Salt Blocks last nearly 4 times longer than rock salt and require twice as much rainfall before being broken down when exposed to weather elements.